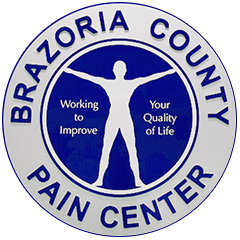 Are you interested in learning more about what the Brazoria County Pain Center has to offer you? We are more than happy to provide additional information about our products or services. For product pricing details, service timelines, ordering information, or any other questions you have, contact us through the form below.